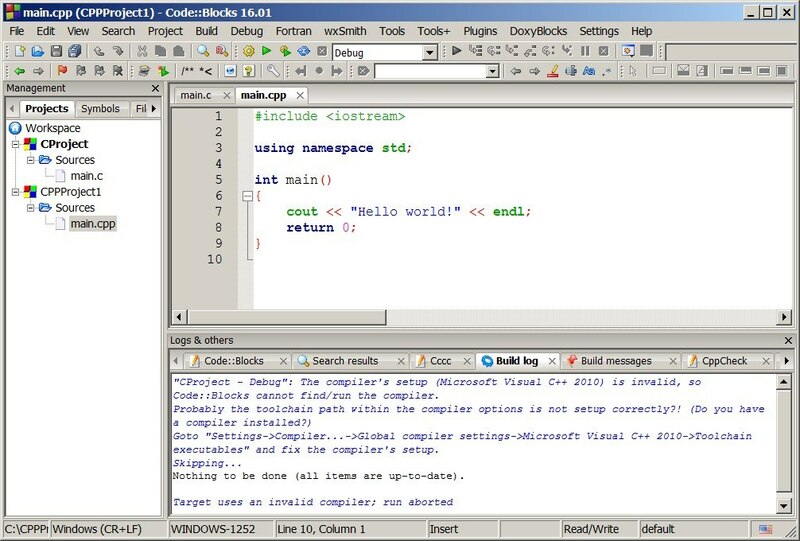 Code::Blocks is a free, open-source cross-platform development IDE for C, C++ and FORTRAN programming. It supports multiple compilers such as GCC, Clang, Visual C++ and many more. Code::Blocks developed using C++ wxWidgets and built using a plugin architecture which expends features by various plugins. 1 Code block supports multiple compilers including GCC. Below are the list of supported compilers. It is also recommended to have at least one compiler installed on your PC before installing Code::Blocks. 2 The Code::Block editor having lots of inbuilt features such as syntax highlighting, code folding, class browser, hex editor and other useful utilities. The extensive tab support integrated where each code files opened in separate tabs. 3 Code::Blocks supports bunch of projects types for C, C++ and FORTRAN languages. Below is the list of projects supported by Code:Blocks. 4 Code::Blocks has powerful debugger which support full breakpoint, call stack, user-defined watchs, disassembly, thread switching, custom memory dump, CPU registers etc. It also contains GNU Debugger Interface. 5 Code::Blocks uses the custom build systems. The build information stored in XML based project files. You can also use external makefiles such as GNU or qmake build systems. Code::Blocks can be downloaded from its official website. 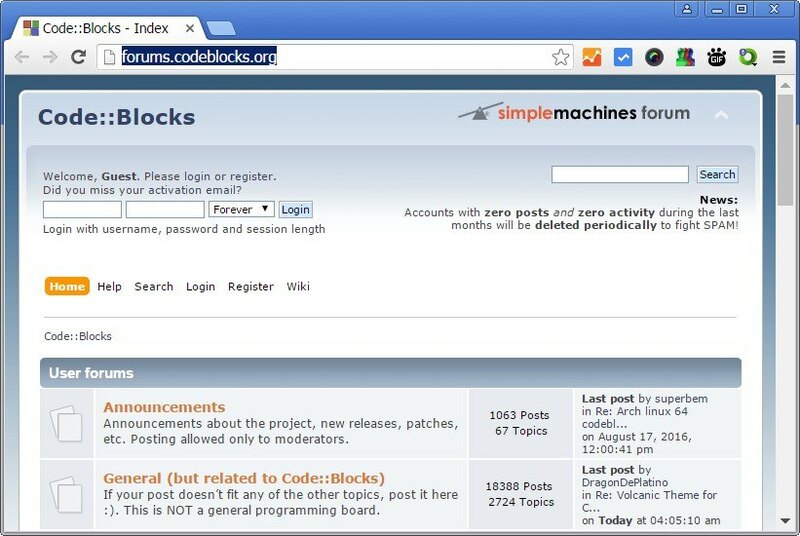 Code::Block also have native forum where you can discusses on various topics related to Code::Blocks. You can get step by step articles on how to guide using Code::blocks, plugin development, announcements etc. Software engineer by profession, founder of troubleshottyourself channel. 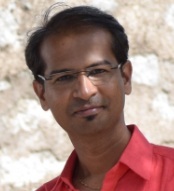 Enthusiastic blogger and love to write articles on new technology, programming, networking and more. Reach me at kiran@troubleshootyourself.com. Don’t Miss to follow us! Subscribe to free email news letters. 2016-2019 Troubleshootyourself.com. All rights reserved.